The artwork was unveiled piece-by-piece over the course of the past week, with fans using the group’s recently launched "Monster Hunt" Facebook app to find portions of the image at various web sites around the Internet. Now, the band has revealed the song list for their 20th studio album, set for release October 16. The 13-song effort kicks off with the lead single, "Hell Or Hallelujah," which is out now. 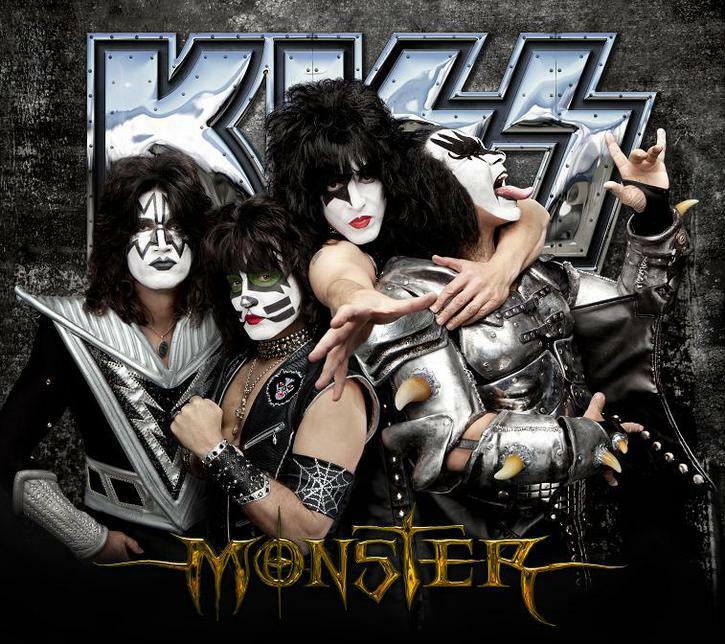 KISS are currently on a summer tour of North America with Motley Crue.